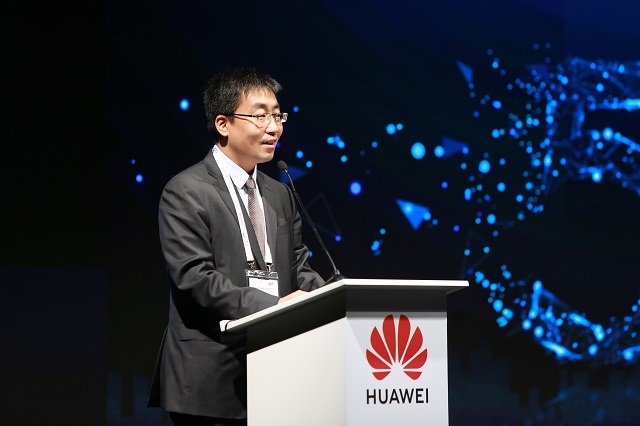 [Dubai, UAE, October 19, 2018] Huawei hosted the 5G Ecosystem Conference under the theme “5G is Now, Sailing to New eMBB Horizons” on the sidelines of the 3rd annual Middle East Innovation Day. 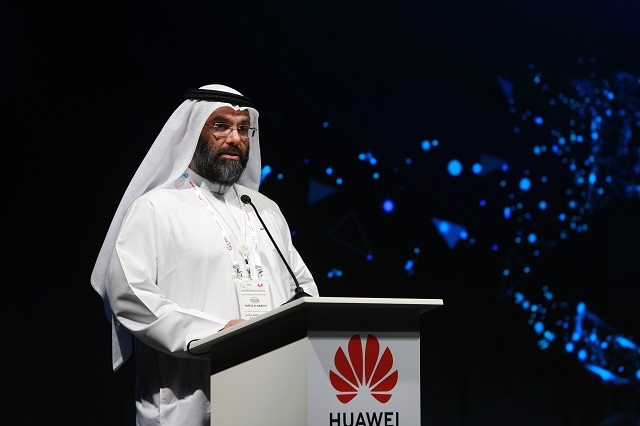 During the conference, Huawei announced it had acquired six 5 commercial contracts in Middle East, showcased latest 5G ecosystem cooperation progress and recommended 5G use cases, also unveiled “Unlocking Digital Opportunities with 5G “ whitepaper conducted in partnership with Analysys Mason. The conference promoted a 5G Ecosystem in the Middle East by bringing together operators, regulatory agencies, industry leaders and other stakeholders to discuss 5G from a business, policy, and industry perspective. During the event, Huawei introduced latest cooperation progress on use cases such as VR, drone and connected car. Huawei organized live trials of the most cutting-edge 5G uses cases, including drone taxis, a Virtual Room (VR) showroom, and tele-operated driving. 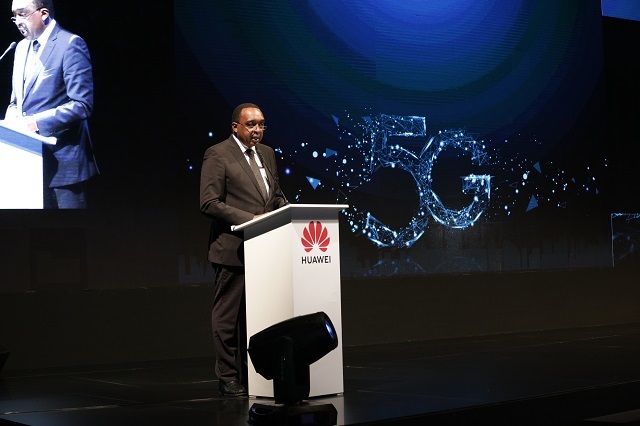 Huawei also signed Memorandums of Understanding (MoU), with key partners to strengthen the 5G Ecosystem, including with Media Pro, Orange Business Service, and TPCast. Certificates were awarded to Internet of Things (IoT) organizations who have demonstrated outstanding value in the field of IoT. Mr. Tariq Al Awadhi Executive Director Spectrum Affairs, UAE TRA, said: “Our stakeholders have been the key success. They have brought the knowledge and the expertise together to help us succeed in our endeavors." Huawei also unveiled a new research paper conducted in partnership with Analysys Mason. Titled “Unlocking Digital Opportunities with 5G”, the White Paper reveals that 5G could generate almost USD270 billion for the regional ICT sector in the next decade. In the top fifty use cases for 5G, VR for on-demand video streaming and VR for 4K/8K live video streaming use cases have the most potential to profit operators in the region. Flexibility to address new use cases, even unforeseen ones, is critical to commercial success in the 5G era. In line with this necessity, the paper advises regulators to promote policy neutrality and open spectrum to accelerate commercial deployment. The GCC is well poised to deploy 5G, with the UAE in particular being the most 5G-ready country in the region. In order to strengthen this position, the Whitepaper calls for collaboration between operators and vertical industries.